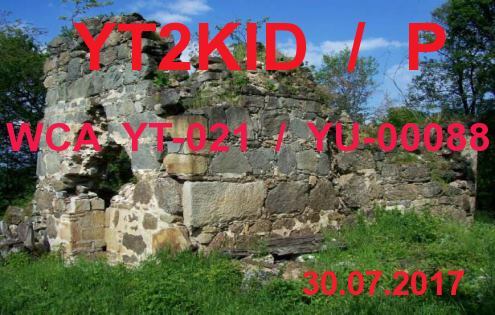 – Dragan YT2KID is going to be active as YT2KID/p on the 14th of April form Milosev Grad, WCA: YU-00079, CISA: YT-012. He plans to work as YT2KID/P only SSB on 40 (7.131 Mhz) and 20 (14.251 Mhz) meters. Please spot him in DX cluster if you hear. QSL via bureau or direct. 73 & 11! [tnx info YT2KID]. – Dragan YT2KID is going to be active on the 9th and 10th of March form Lazarev Grad, WCA: YU-00044, CISA: YT-001 and Gradiste, WCA: YU-00072, CISA: YT-004. He plans to work as YT2KID/P. Please spot him in DX cluster if you hear. QSL via bureau or direct. 73 & 11! [tnx info YT2KID]. – Dragan YT2KID is going to be active on the 3rd of March form Odaje fortification in Jablanica, WCA: YU-00090, CISA: YT-023. He plans to work as YT2KID/P. Please spot them in DX cluster if you hear. QSL via bureau or direct. 73 & 11! [tnx info YT2KID]. 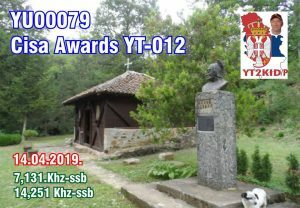 – Dragan YT2KID will active on the 1st of July from Milosev Grad, WCA: YU-00079, CISA: YT-012. He plans to work as YT2KID/P only SSB on 40 (7.131 +- QRM) and 20 (14.250 +- QRM) meters. QSL via bureau. 73 & 11! [tnx info YT2KID]. 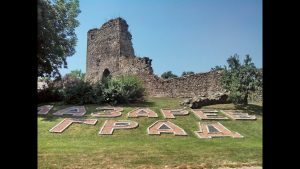 – Dragan YT2KID will active on the 1st of April from Gradiste in Djerekari, WCA: YU-00094, CISA: YT-027. He plans to work as YT2KID/P only SSB on 40 (7.131) and 20 (14.251) meters. QSL via bureau. 73 & 11! [tnx info YT2KID]. 18/02/2018 – WCA & CISA pedition of YT2KID/P to WCA: YU-00081, CISA: YT-014 – NEW ONE! 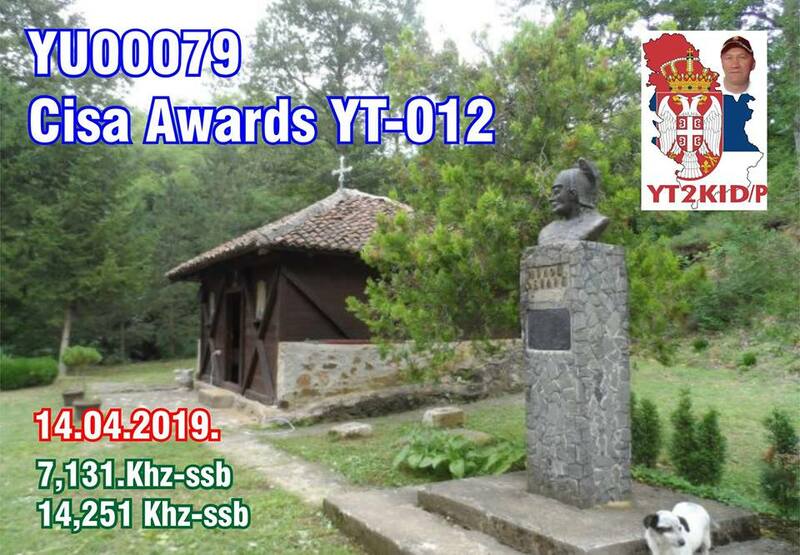 – Dragan YT2KID will active on the 18th of February from WCA: YU-00081, CISA: YT-014 (New One). He plans to work as YT2KID/P only SSB on 7.131 and 14.251. QSL via Home Call. 73 &11! [tnx info YT2KID]. 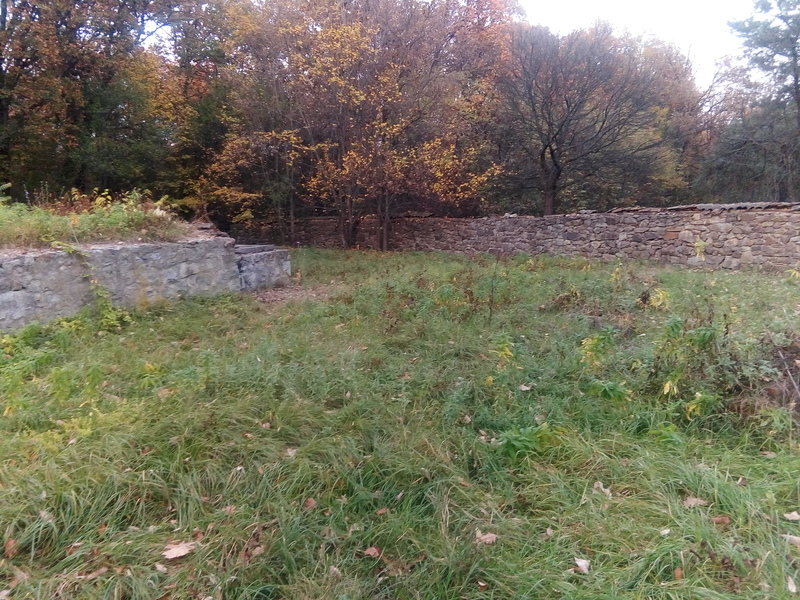 – Dragan YT2KID will active on the 5th of November from Gradiste in Kukljin, WCA: YU-00086, CISA: YT-019. He plans to work as YT2KID/P on 40 and 20 meters. QSL via bureau. 73 & 11! [tnx info YT2KID]. 30/07/2017 – WCA & CISA pedition of YT2KID/P to Gradac Castle! 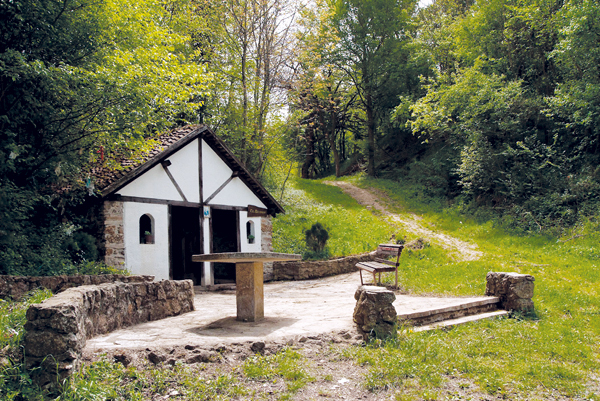 – Dragan YT2KID will active on the 30th of July from Gradac Castle, Petina, WCA: YU-00088, CISA: YT-021. He plans to work as YT2KID/P only SSB. 73 & 11! [tnx info YT2KID]. 21/05/2017 – WCA & CISA pedition of YT2KID/P to Vrcenovica Gradiste! 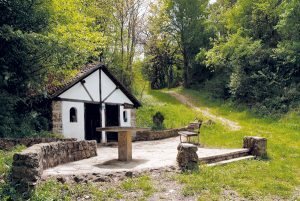 – Dragan YT2KID will be active on the 21st of May 2017 from Vrcenovica Gradiste, WCA: YU-00087, CISA: YT-020. He plans to work as YT2KID/P on 7.131 Mhz and 14,251 Mhz only SSB. 73 & 11! [tnx info YT2KID].